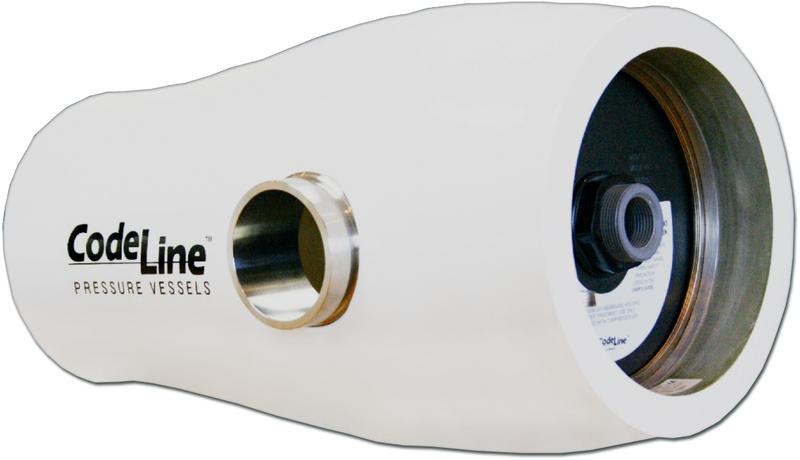 CodeLine 80H 8" Side Port High Flow FRP Pressure Vessels | Applied Membranes Inc. 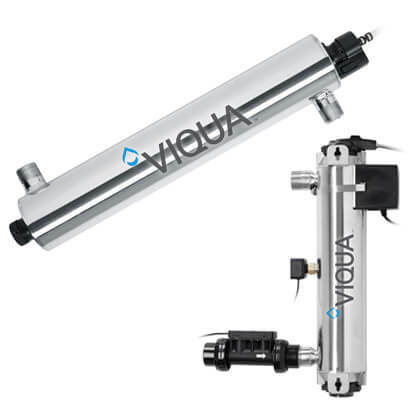 The 80H Series High Flow Membrane Housing is designed for continuous, long-term use for Reverse Osmosis and Ultra-Filtration applications in typical industrial and commercial water treatment systems. *Grade CF3M per ASME SA-351 / 316L as per SA-479. Grade CD3MWCuN as per ASME SA-995 (J93380). * Not shown in above cross section view. ** 2 each furnished with length code 1, 2 & 3.